For those who have been following what Ford is doing with the Ford GT you need to check this out. 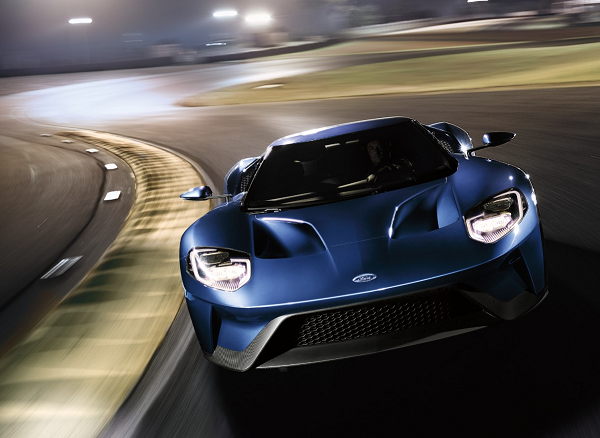 Delivering the highest output of any EcoBoost production engine to date, the all-new Ford GT couples its extraordinary power with impressive aerodynamic efficiency and advanced active dynamics to achieve a maximum speed of 216 mph – making it the fastest Ford production vehicle on the track ever. Print article This entry was posted by Art Eddy III on January 25, 2017 at 7:37 am, and is filed under Cars. Follow any responses to this post through RSS 2.0. Both comments and pings are currently closed.